Daniel Nel is an entrepreneur who gets his inspiration from leading people, continuous learning and new technologies which changes the way we work. He always strives to learn, contribute and inspire and lead others to discover their full potential. As a mentor and entrepreneur he is passionate about talent and to share his knowledge to help others achieve their goals. He consistently seeks opportunities to assist potential entrepreneurs to establish businesses that are viable and sustainable. His entrepreneurial history spans over two decades during which he founded four companies. •	1997 - OneNebula is a leading telecoms innovation services firm, enabling high performance telecoms for large enterprises through our own OneView cloud software platform. •	2013 – Xebec Human Capital is a professional services firm helping organisations to unlock the latent potential and value of their human capital. •	2015 – 48 Software is a Microsoft Cloud Software Development house that simplifies application delivery through agile cloud development •	2017 – 48 Cyber is professional services firm specializing in assisting companies to strengthen their cyber resilience for cloud computing. A University of Stellenbosch alumnus, Daniel holds a degree in electronic engineering and a master’s degree in business administration. 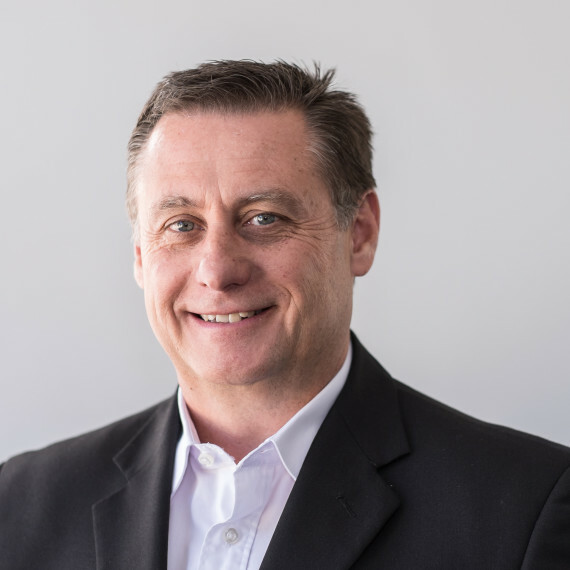 He has guest-lectured in Information Technology at numerous Master of Business Administration programmes around South Africa and is an active member of the Institute of Electrical and Electronics Engineers as well as the International Association of Outsourcing Professionals. He is a past board member of the Cape Town chapter of the global business-owners’ network, Entrepreneurs’ Organisation (EO). During his tenure as a board member, he held the positions of president and mentorship chair. He is passionate about growing talent and is the current EO Director for Global Students Entrepreneurs Awards in the MEPA Region. With almost thirty years’ worth of specialized experience in telecoms and information technology and a decade managing large business divisions and companies, Daniel is consistently sought out as an expert in his field. Regularly quoted in magazines and online news websites such as IT News Africa, iWeek and Engineering News Online, he provides insight and vision on a variety of topics from telecoms trends to effective business strategies in Southern Africa.